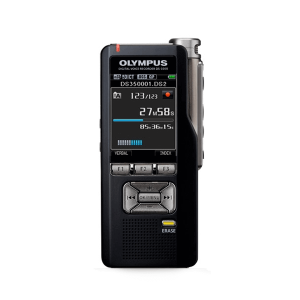 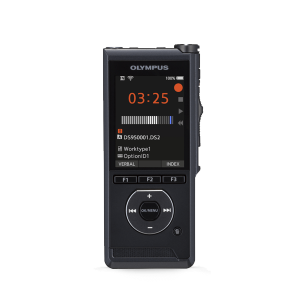 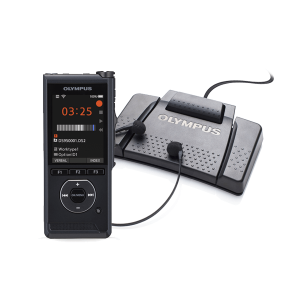 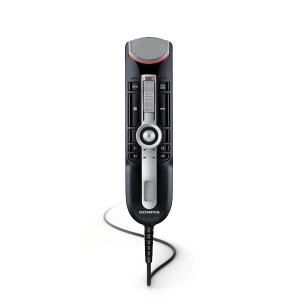 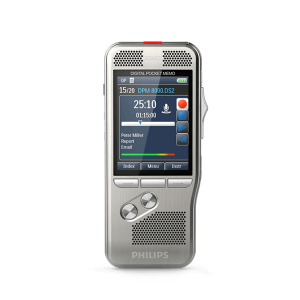 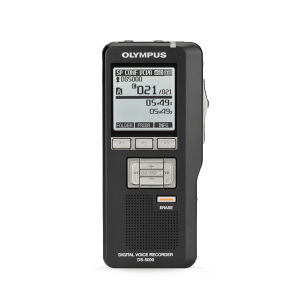 Olympus Dictation Products offer reliable, powerful and secure dictation devices that help you to record, organize, and manage dictations, so you can focus on what counts. 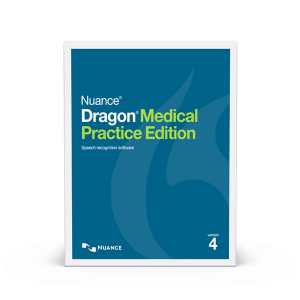 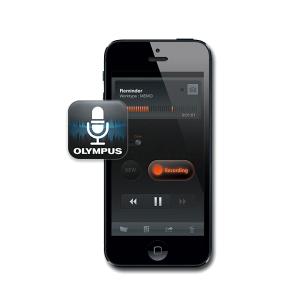 Your business moves too fast for you to worry about formatting. 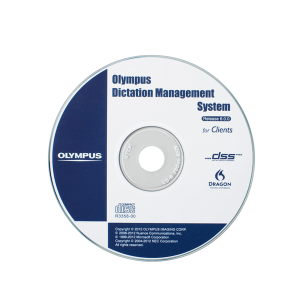 If you have any questions or need assistance finding the best Olympus dictation software for your needs, feel free to call our experts at 888-831-0088.